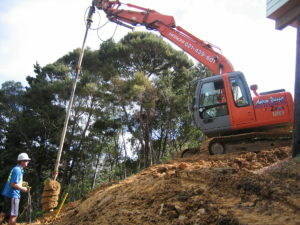 Focus Paihia have worked with Andrew Younger Contracting on a professional basis over the past year, but there have been years prior where AYC donated materials and services to the Waitangi Mountain Bike Park, then in its fledgling stages. WMBP works with AYC not only in a trail building capacity but also with earthworks at the WMBP trail hub car park. Andrew Younger and his team are a pleasure to work with and are always eager and readily prepared to tackle the many challenges that this complex project presents. Flexibility is key in this vast and constantly evolving trail network. The teams combined knowledge and experience has proven to be an absolute asset for the construction of the Park. AYC are extremely reliable and always committed to doing a top quality tidy job. 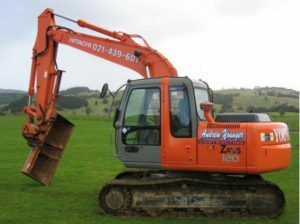 We would not hesitate to recommend Andrew Younger Contracting for any earthworks.